thank you so much for the lovely visit yesterday. i didn't think it would be the best day for photos anyway. and seeing the massive downtown buildings in the distance. to move my stuff in and call you home. 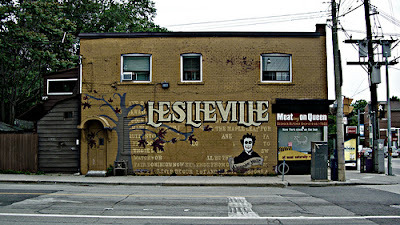 I live in Toronto and would you believe, I've never even heard of Leslieville nor did I know we even had such a place!! I'm ashamed. I'm going to Google this hidden gem right now!! these are beautiful. I've never been to Toronto! Looks just full of life!!! I haven't been to Toranto in years - such a cool city though! what a cute little love letter. :) Made me smile. 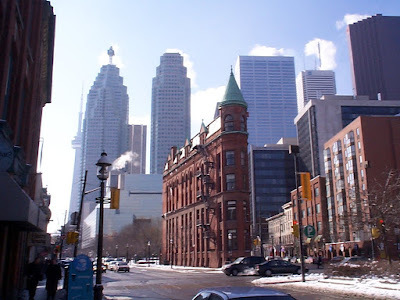 I have never been to Toronto. I love the pictures. Oh and boooo about the 3 cupcake shops that were closed on a Monday. I love these photos!!!!!! Namaste! Great photos-I love the third one. 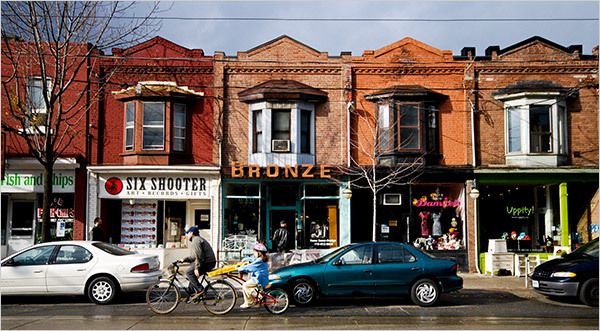 aw, how kind of Toronto for being such a pleasant host!